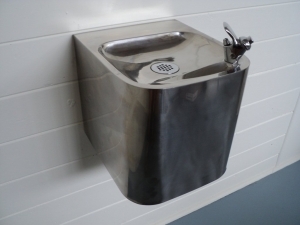 If you’re responsible for a school or major public area, you can provide access to fresh clean and healthy drinking water without adding thousands of plastic bottles to our landfills each month. 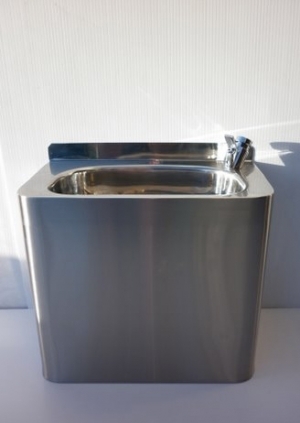 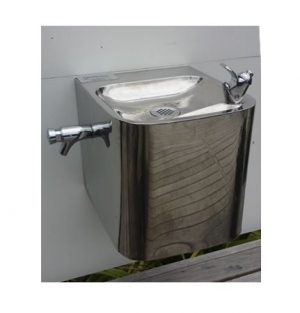 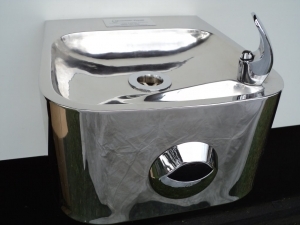 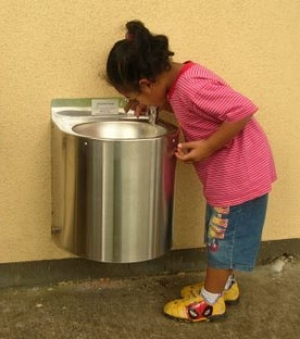 Mountain Fresh drinking fountains are the perfect solution for both indoor and outdoor areas. 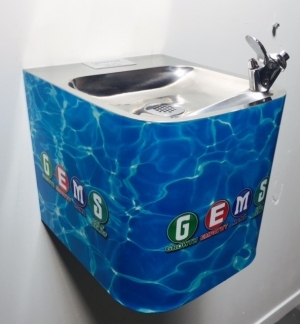 We have options that suit all budgets and fountains that work in every setting, from parks and reserves to hospitals, airports, universities and schools. 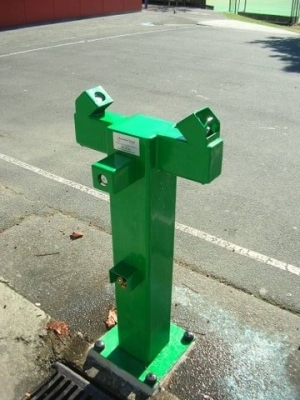 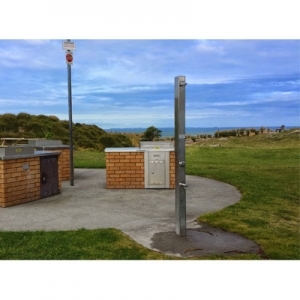 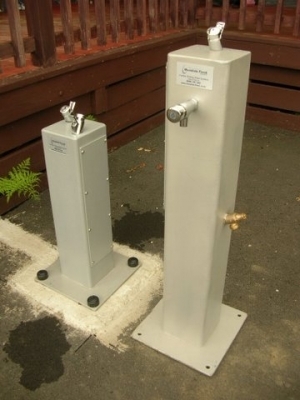 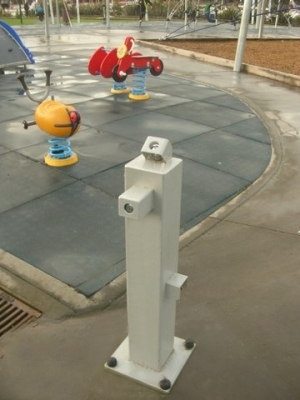 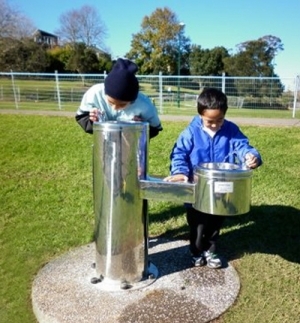 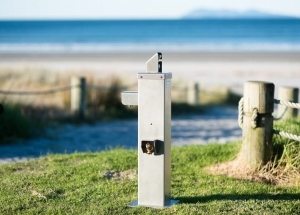 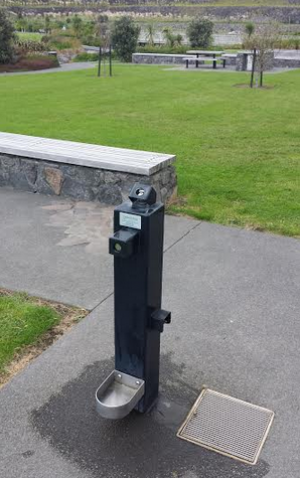 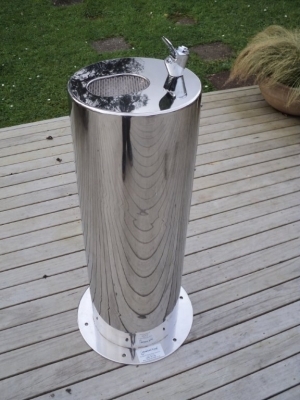 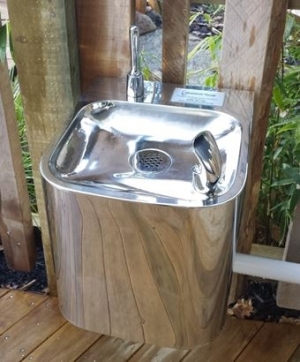 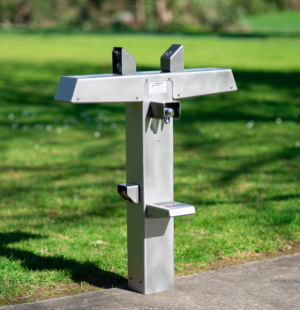 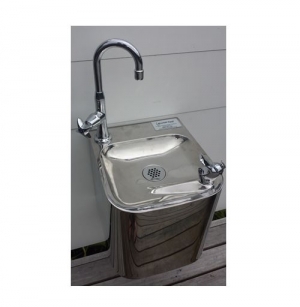 Designed and manufactured in New Zealand, our drinking fountains are robust and built to withstand our tough rural, urban and coastal conditions. 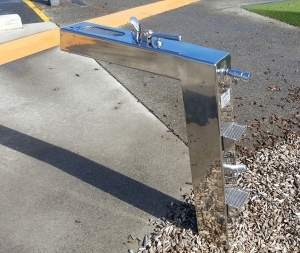 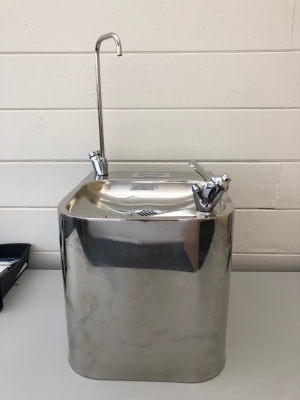 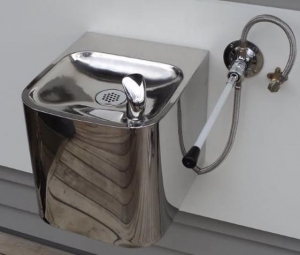 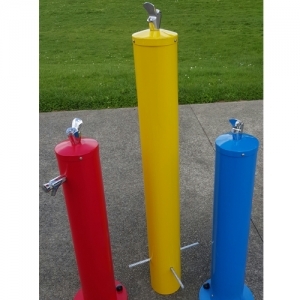 Mountain Fresh drinking fountains can be custom-built to your specific requirements in height, colour, number of bubblers, bottle fillers and maintenance taps. 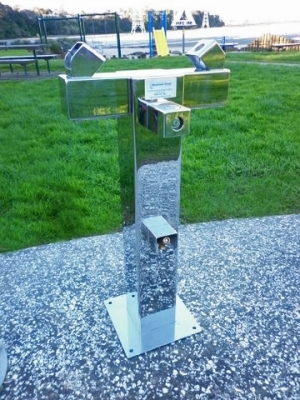 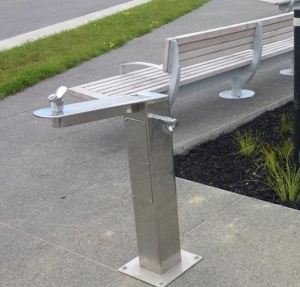 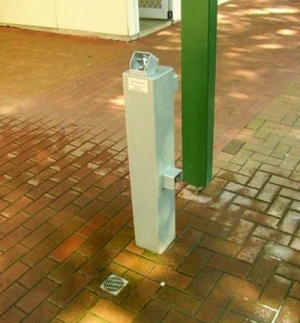 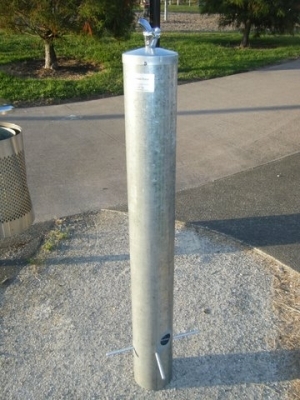 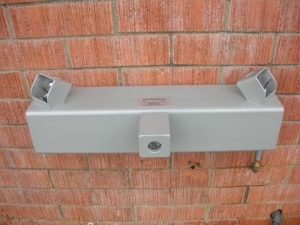 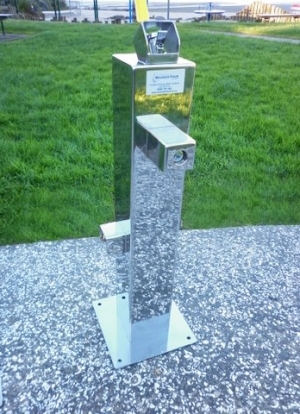 Optional vandal-resistant shrouds can be installed on the fountains to protect the hardware if required. 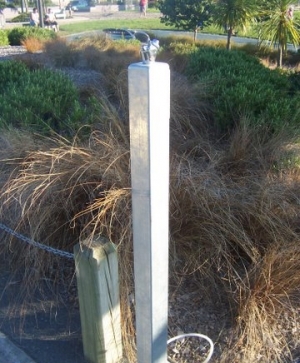 and sediment that can be present in many local water supplies. 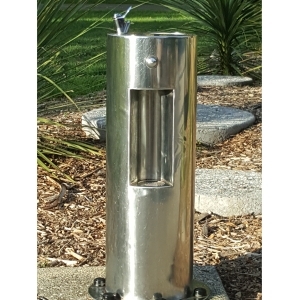 It also removes chemicals, discolouration, bad tastes and the odour from existing water pipes.